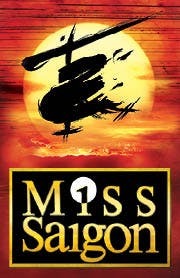 We saw Miss Saigon yesterday at the matinee. The female lead was an understudy (Lianah Sta.Ana Broadway debut at 17 years old!) and she was excellent! It was powerful, intense and emotional. A grand musical. A must see!